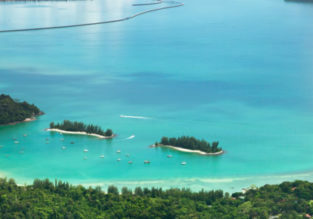 5-night B&B stay in-top rated resort in Langkawi + flights from Kuala Lumpur for $85! 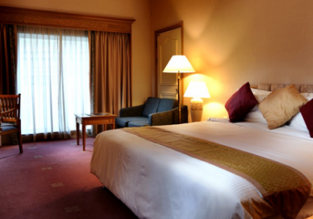 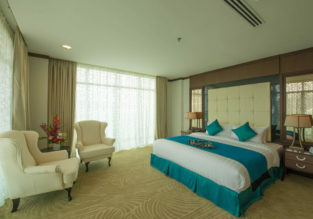 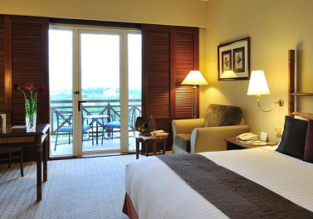 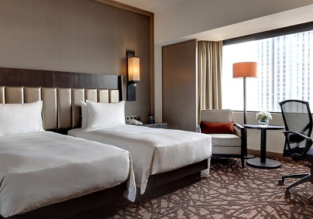 B&B stay in Deluxe Double Room at the luxurious 5* Dorsett Grand Labuan, Borneo from only €20/$24 per person! 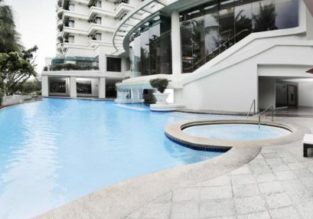 HIGH SEASON: Bed+breakfast stay in excellent 4* hotel on Langkawi for only €29.50 per person!